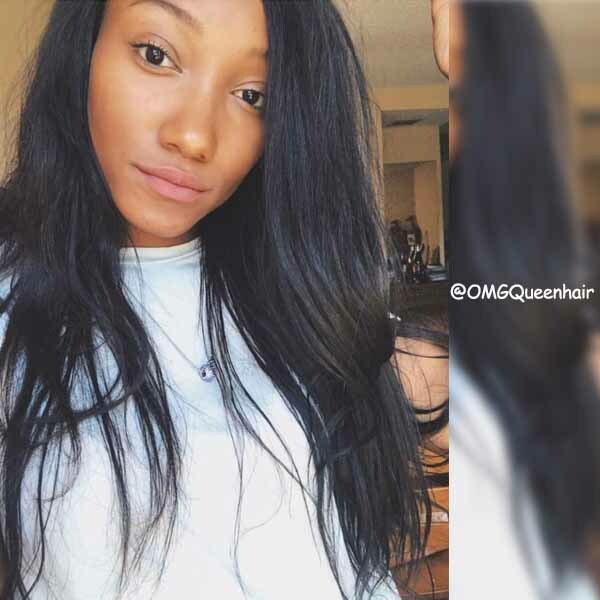 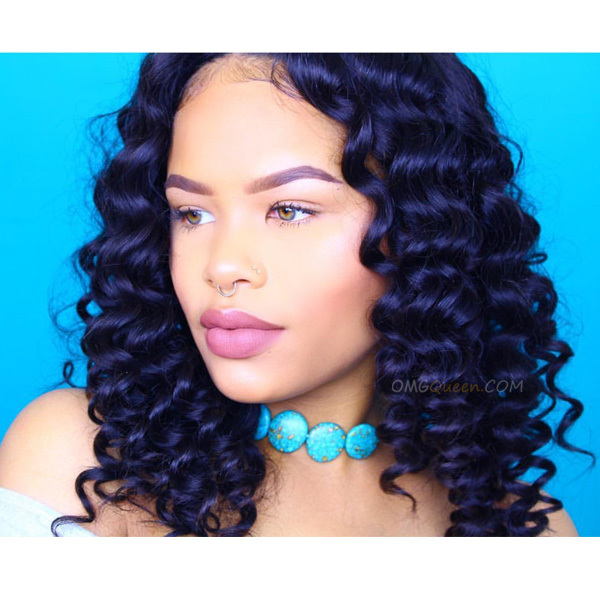 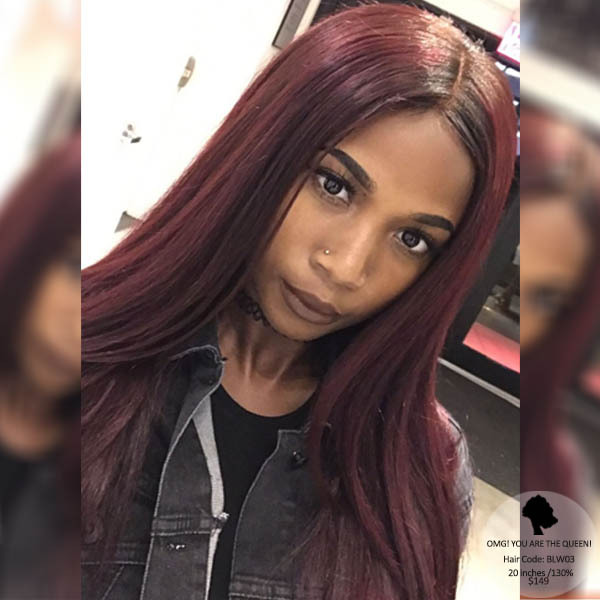 OMGQUEEN Brazilian Virgin Hair is soft with a lot of body and natural shine. 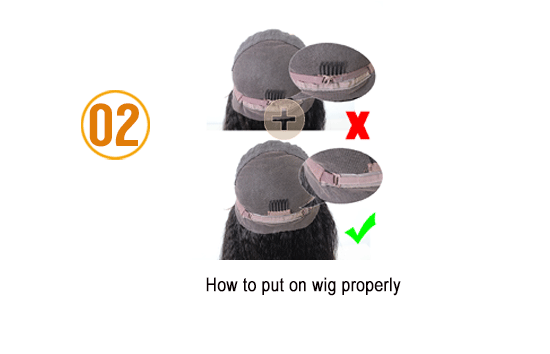 Each selection has been collected from one donor. 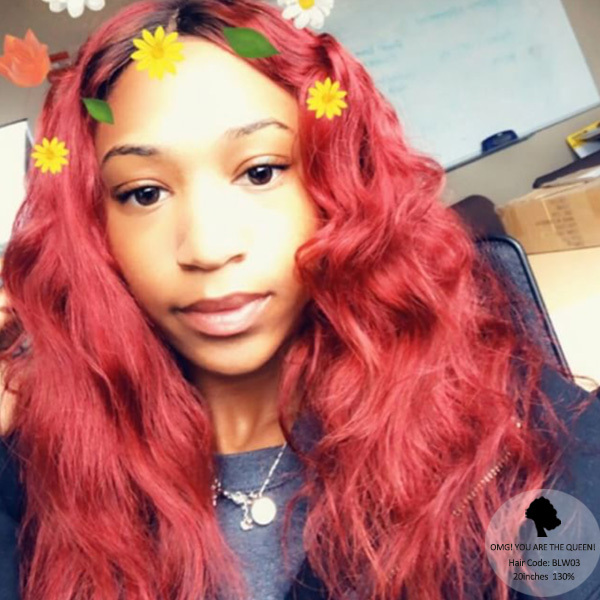 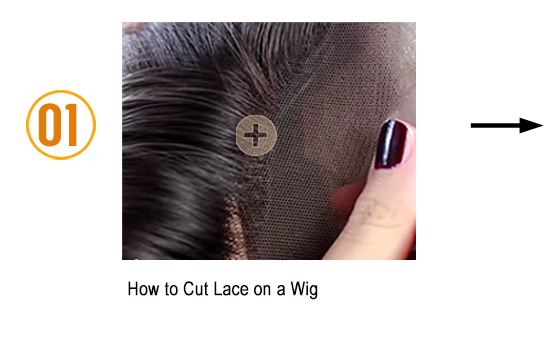 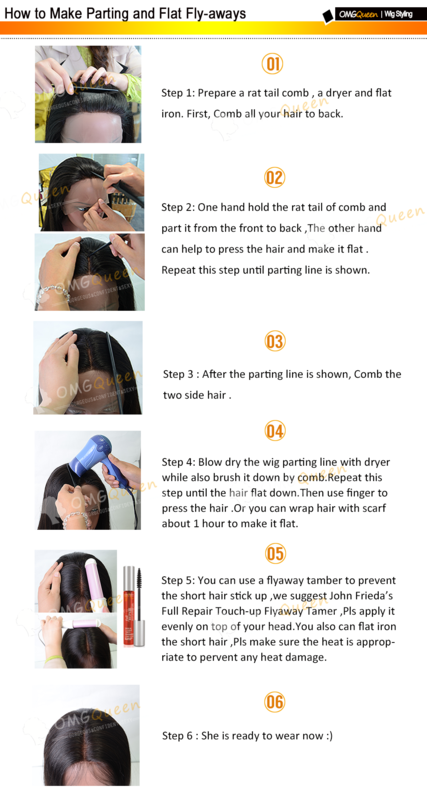 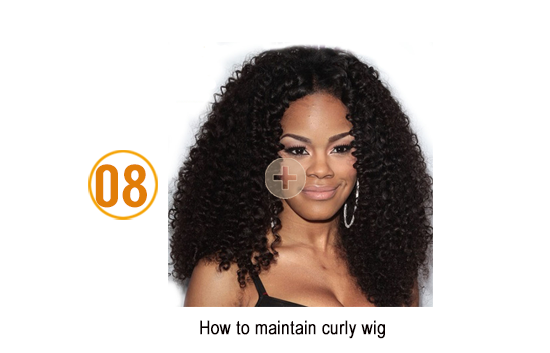 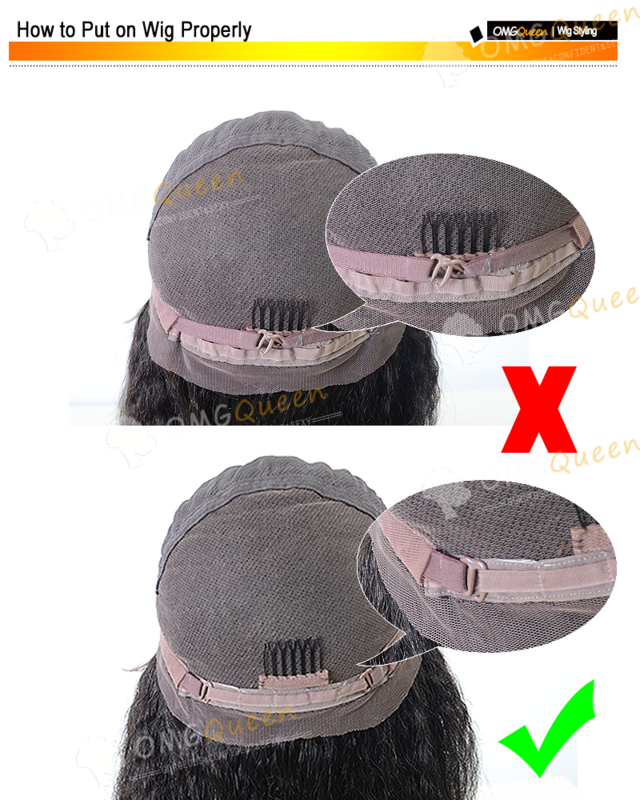 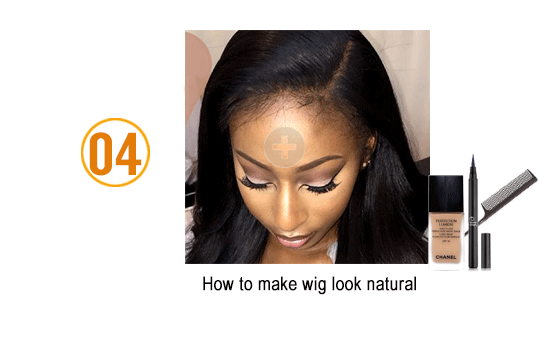 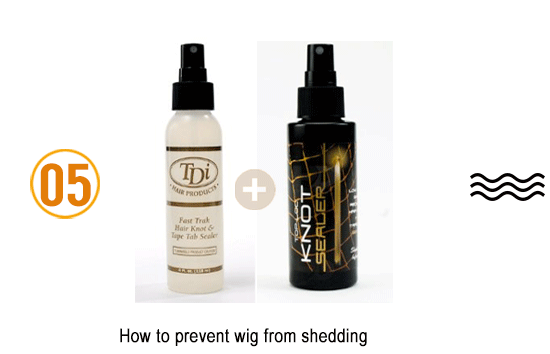 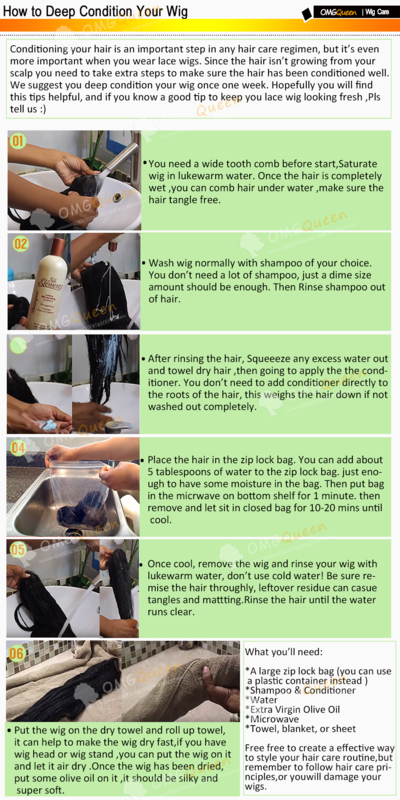 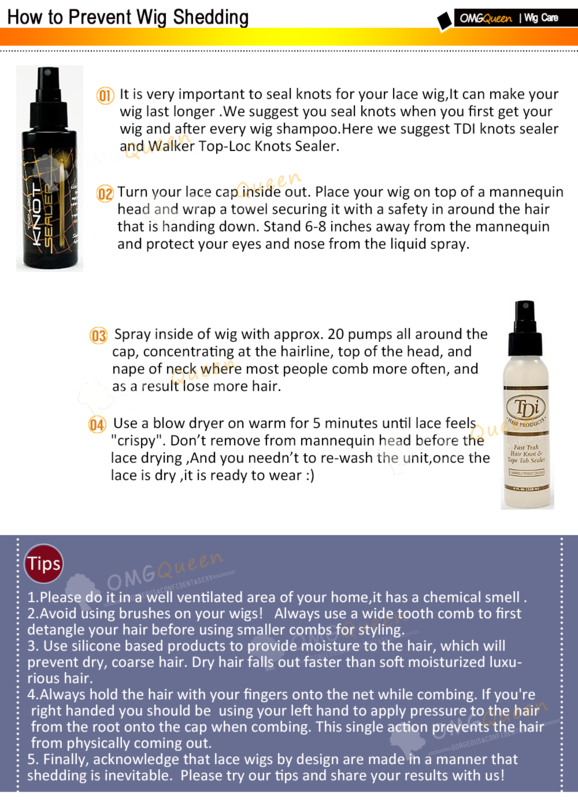 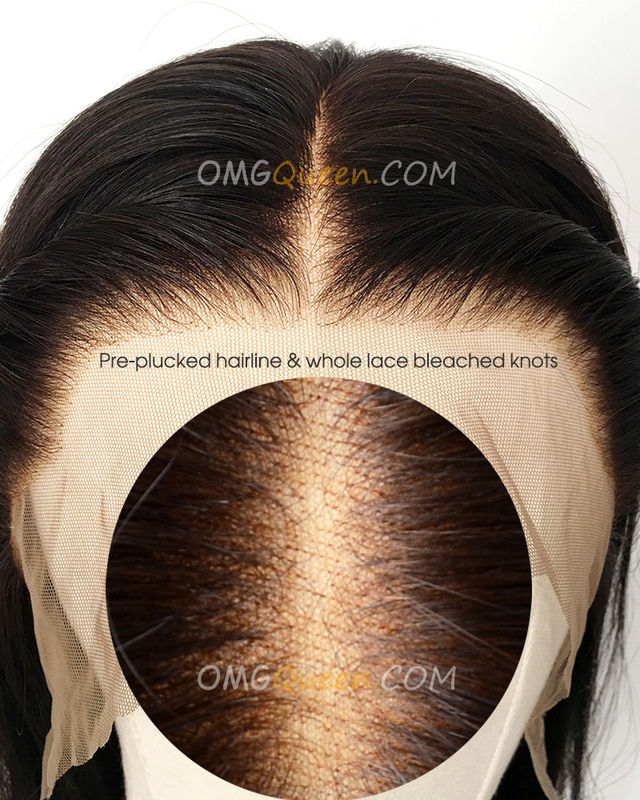 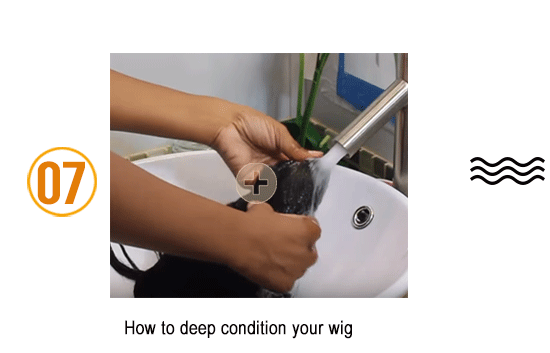 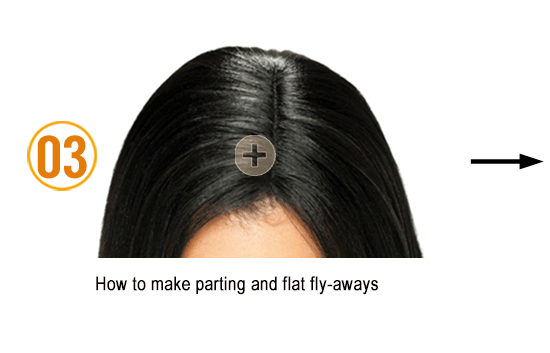 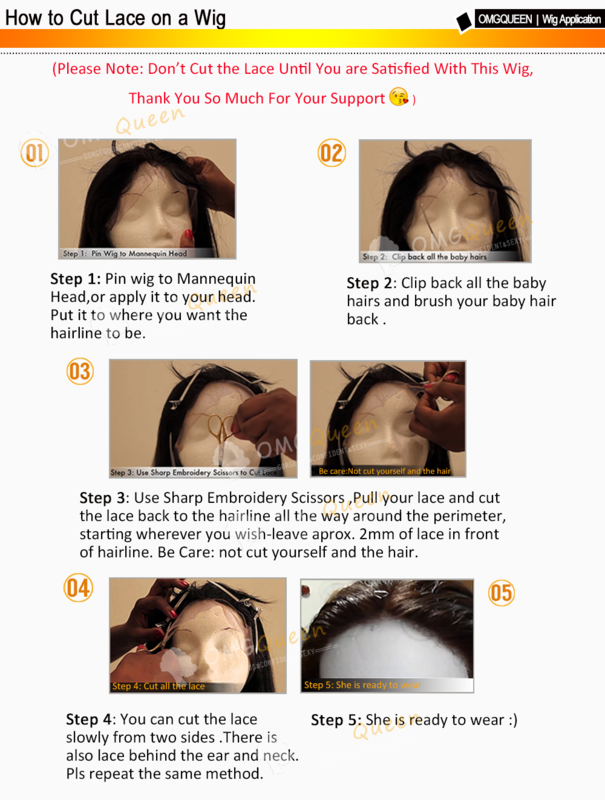 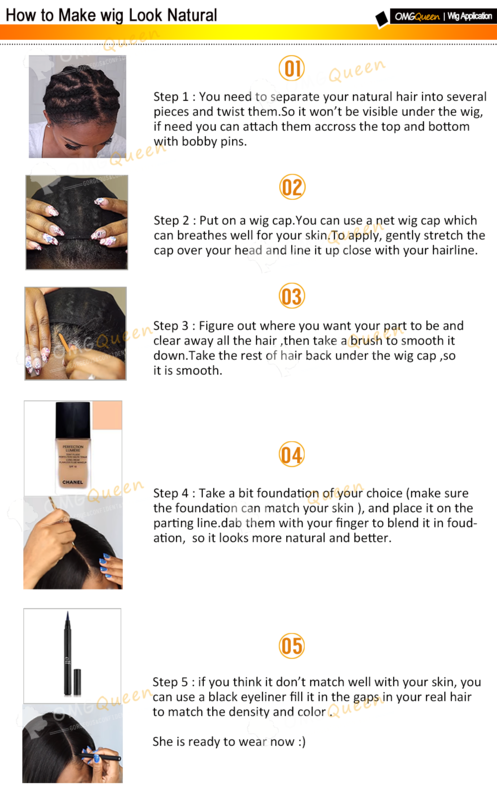 Our Front lace wigs are 3inches lace area that is attached in the front beyond the hairline of the wig. 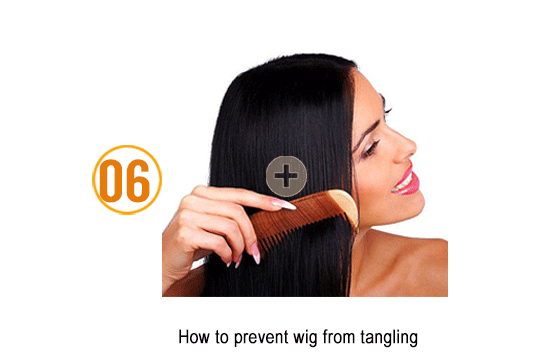 The left are made by machined wefts. 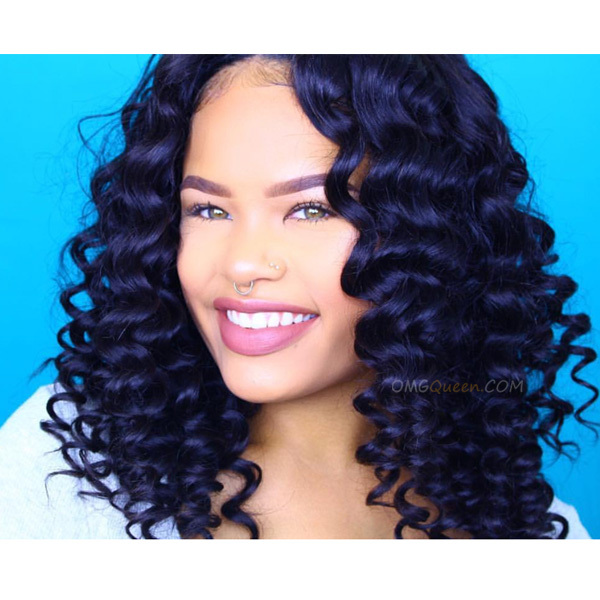 Body Wave hair have smooth wave on it, it’s easy handle, super soft, you can style it into any pattern. 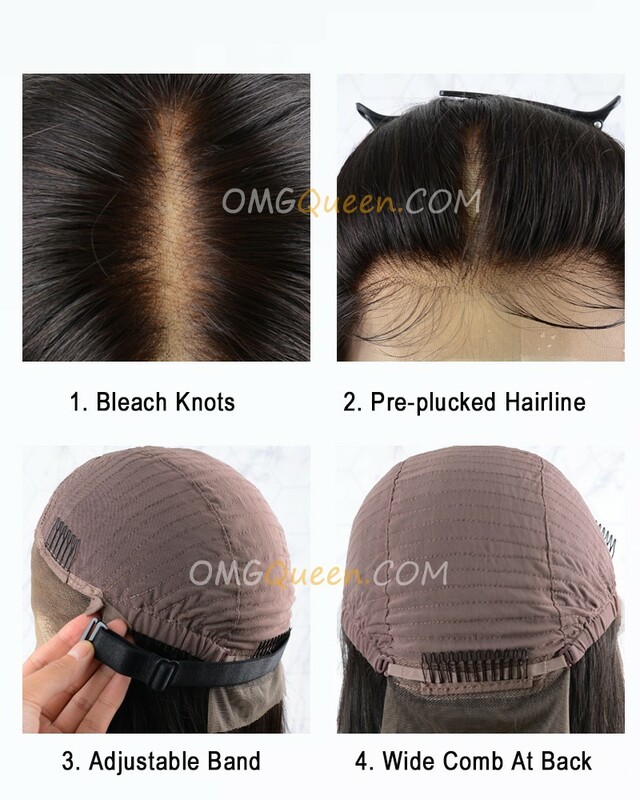 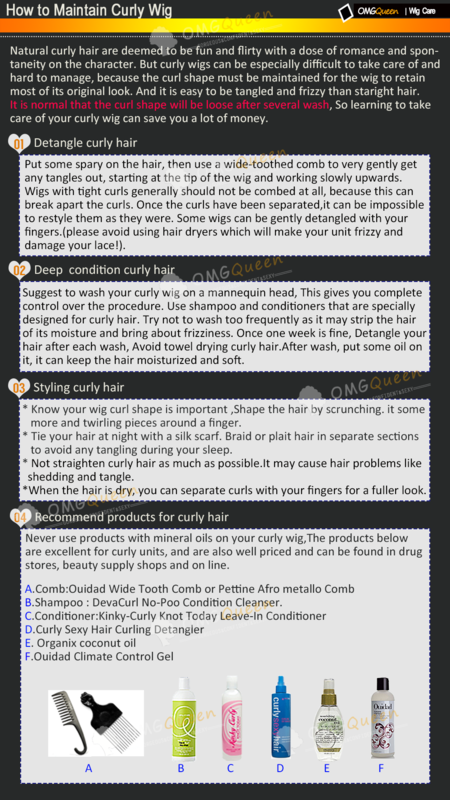 So it is good choice for this great quality and affordable hair.